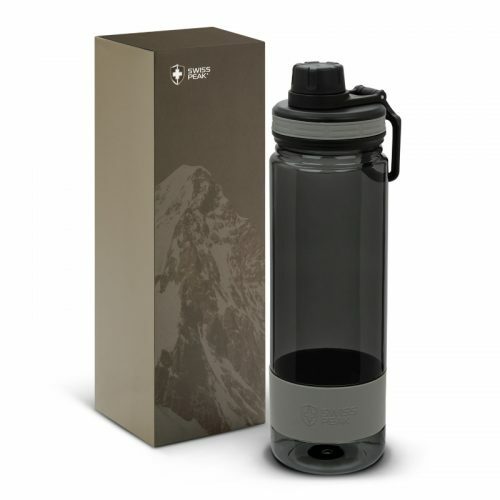 The ABACUS Difference: Guaranteed Delivery Times and Quality Products. 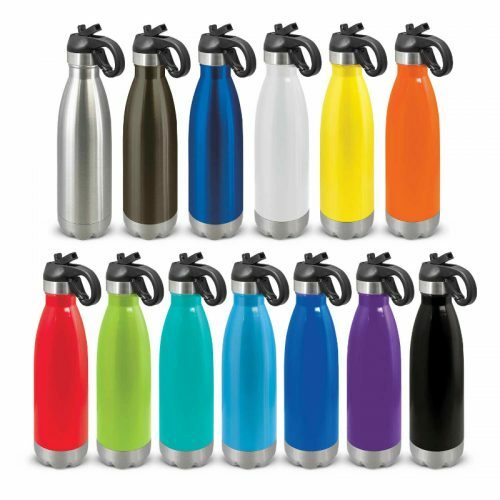 The staff at Abacus Printing are a unique team made up of highly motivated and service oriented individuals – all with one goal; to provide you with the best experience and exceptional results. 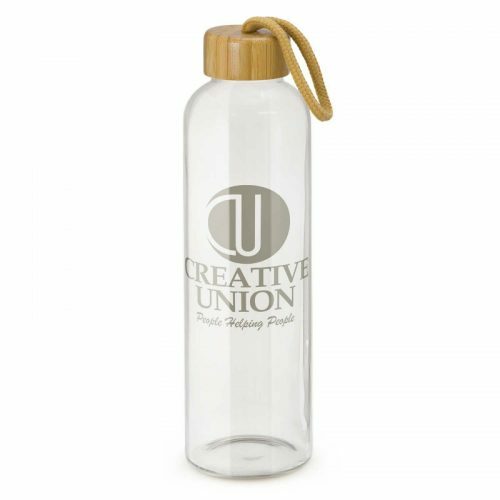 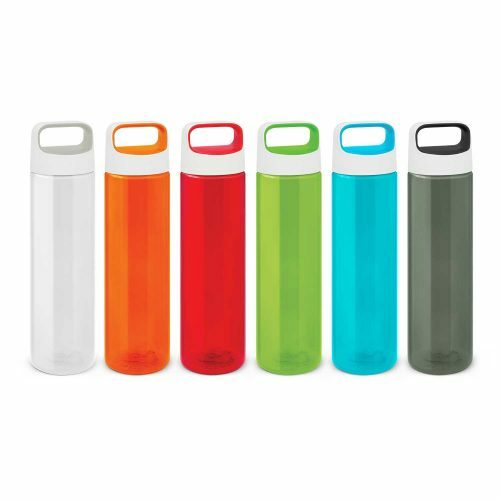 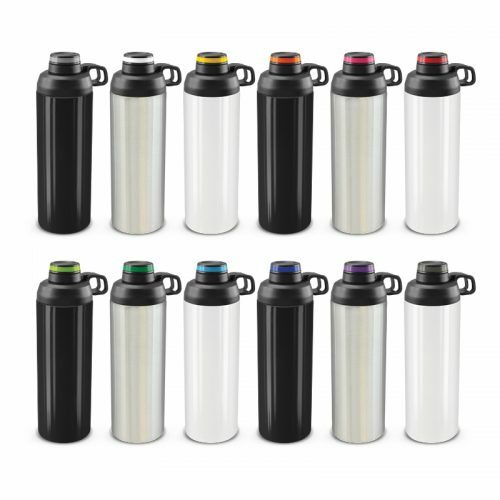 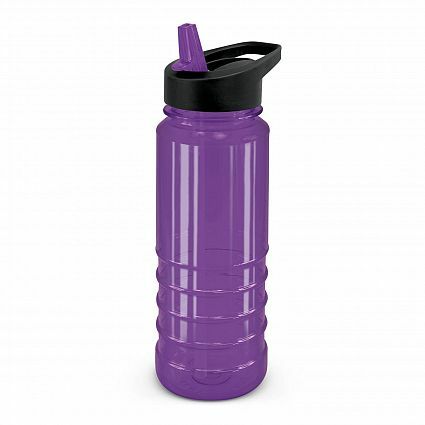 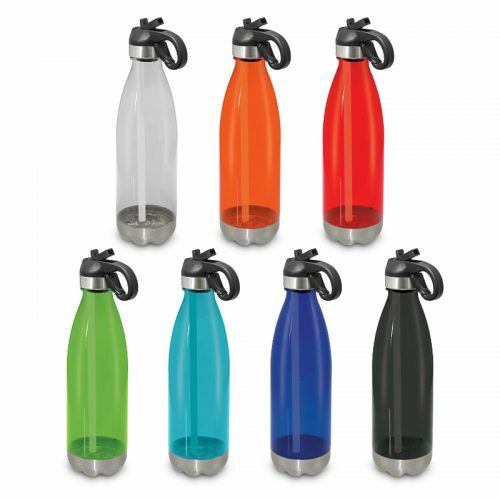 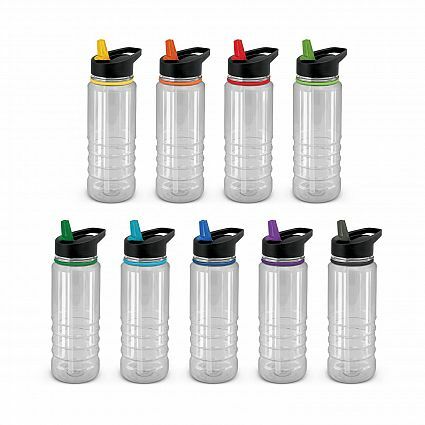 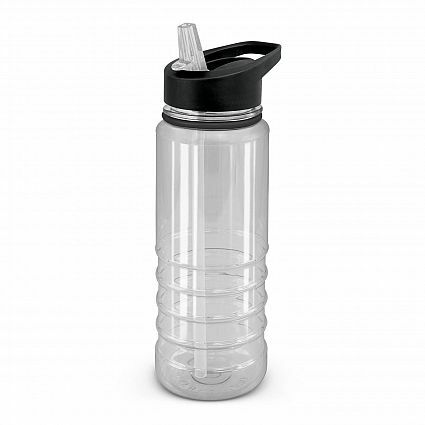 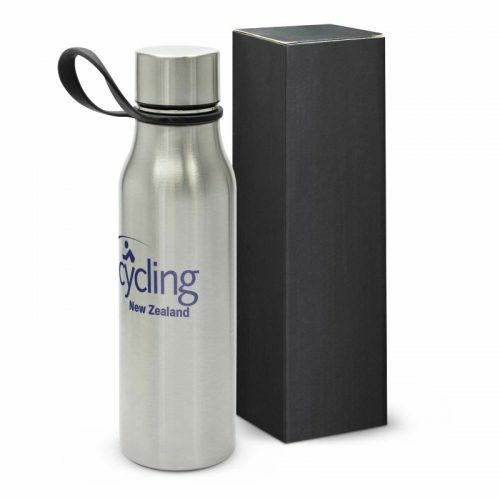 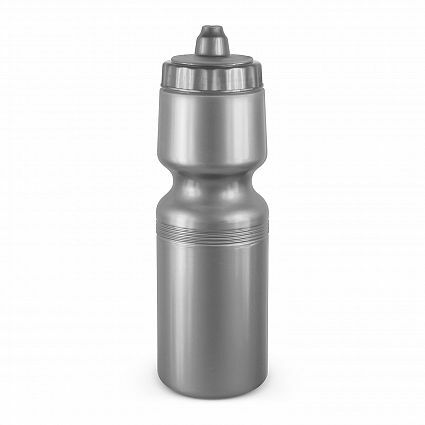 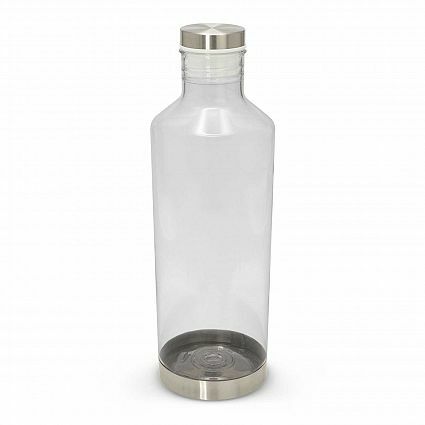 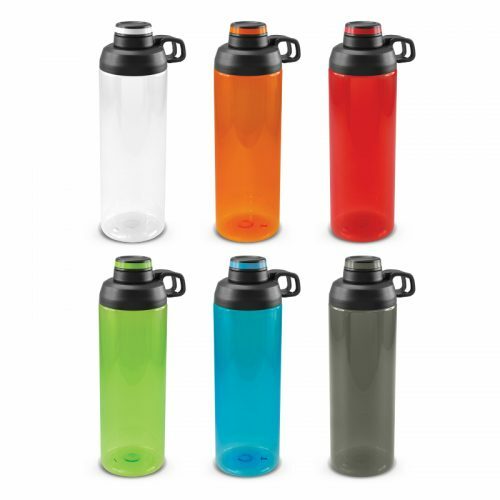 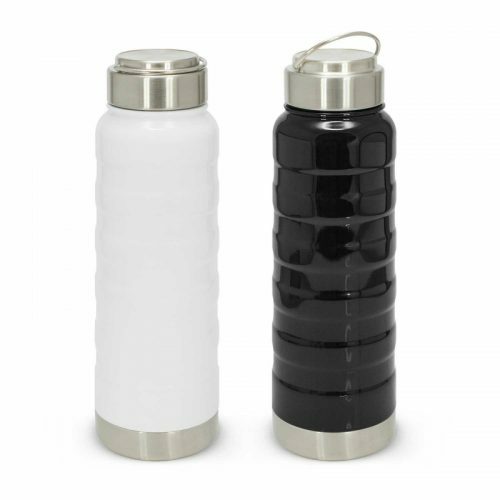 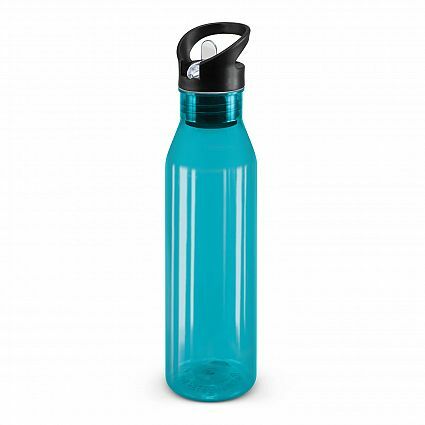 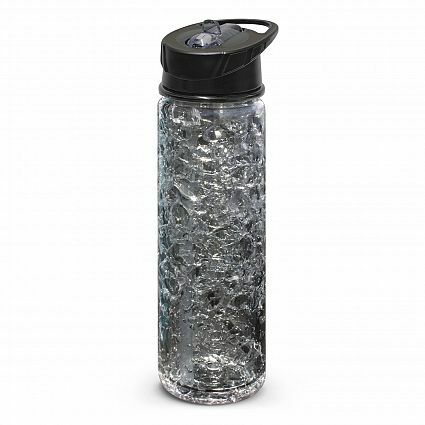 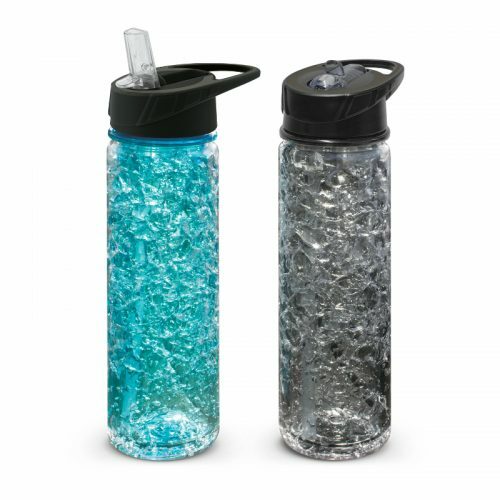 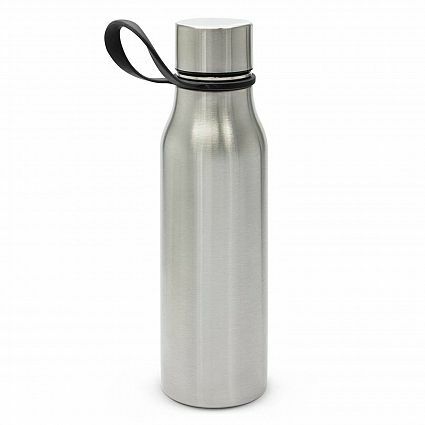 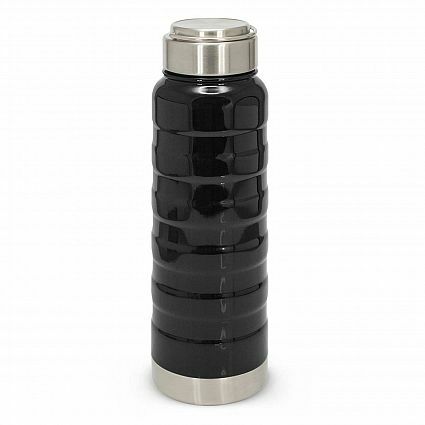 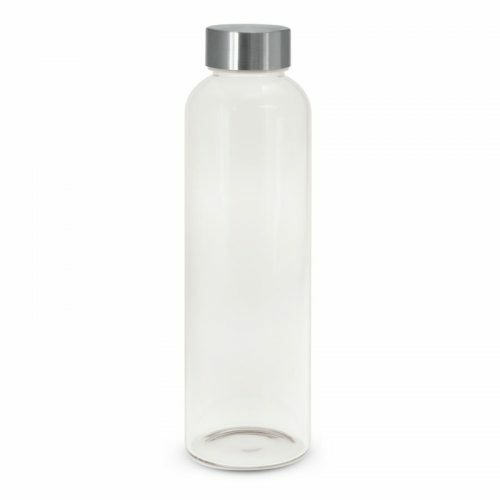 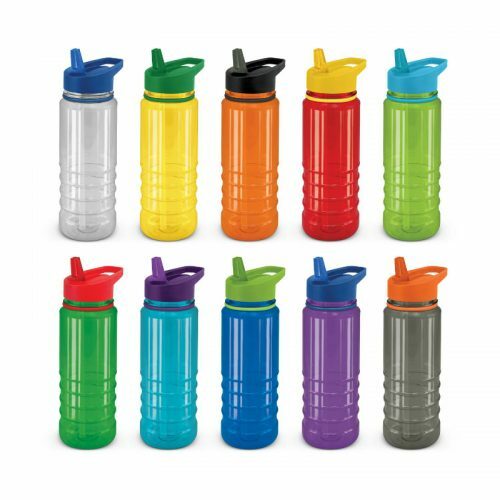 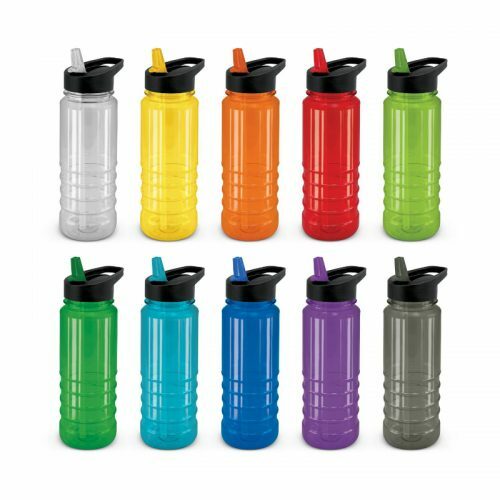 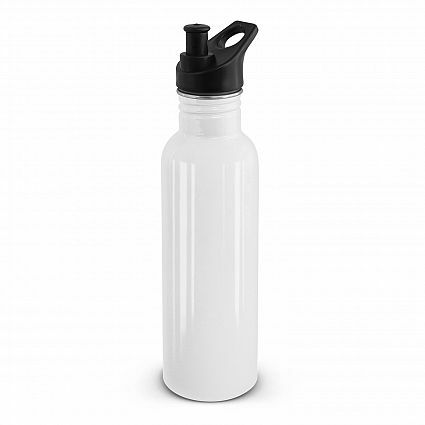 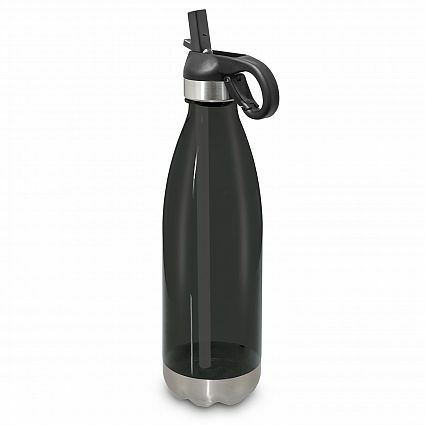 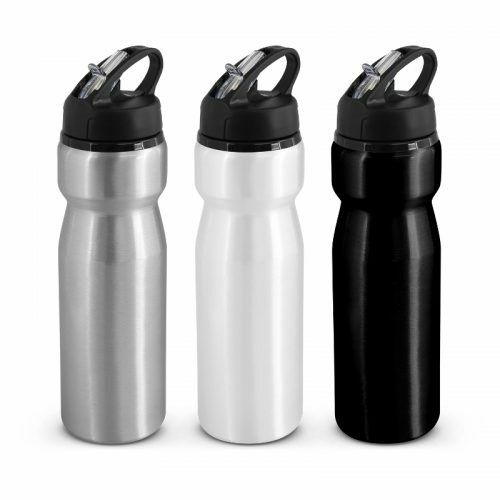 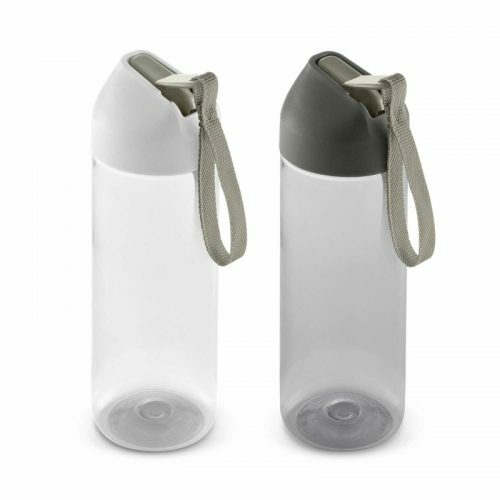 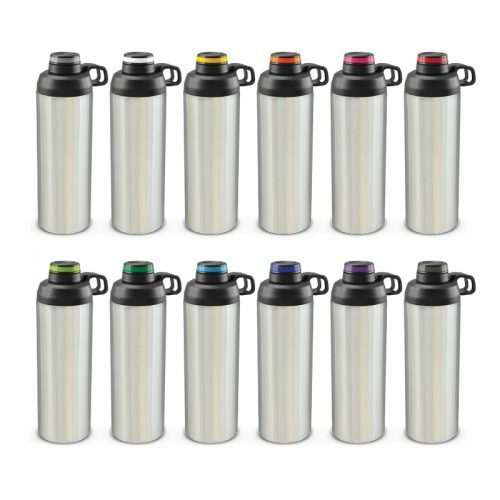 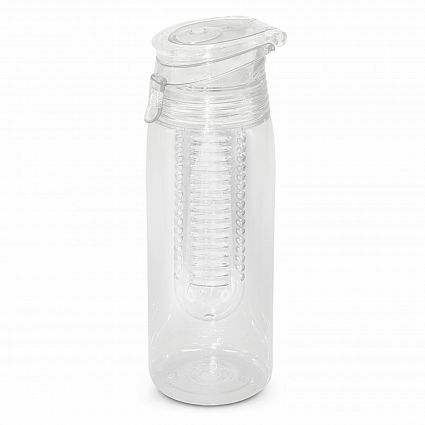 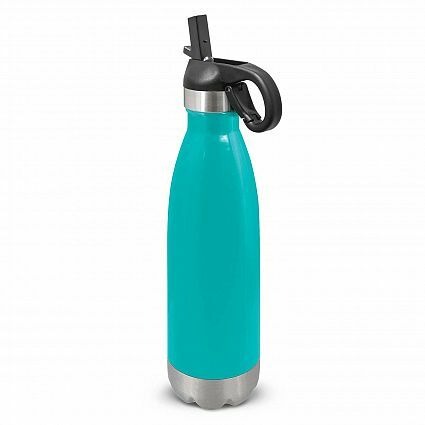 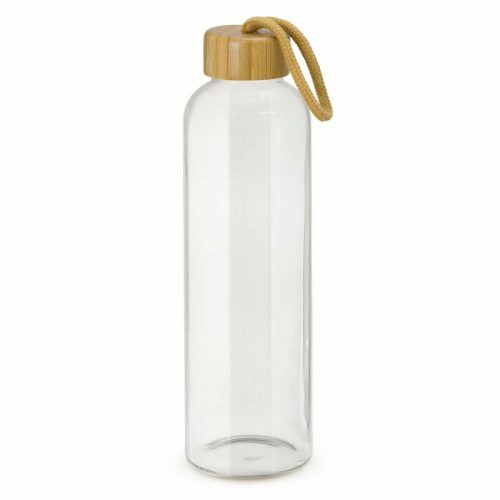 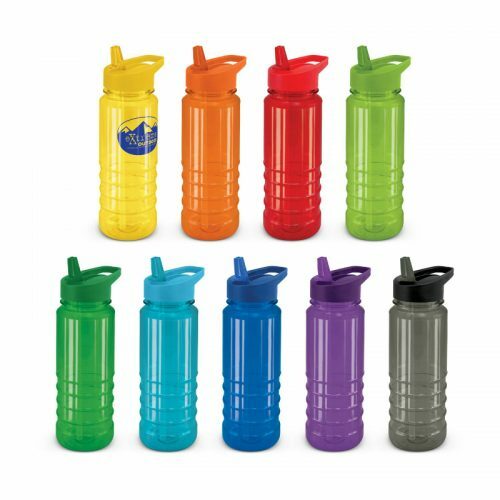 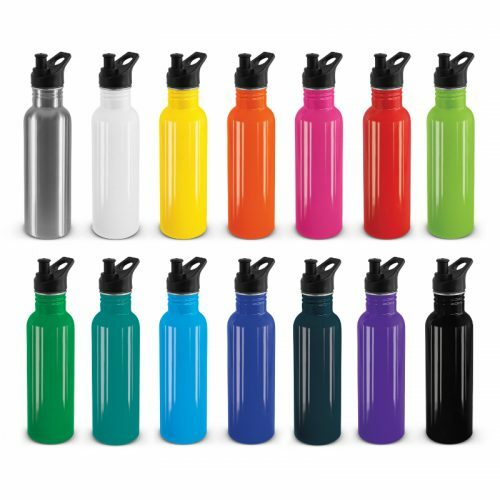 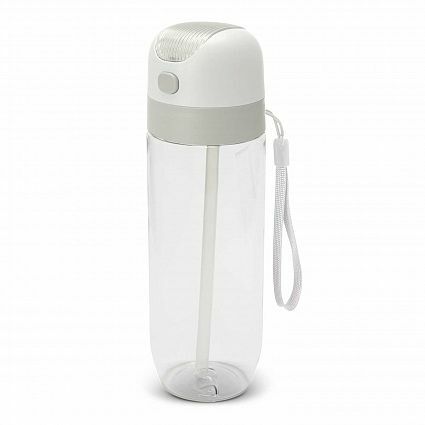 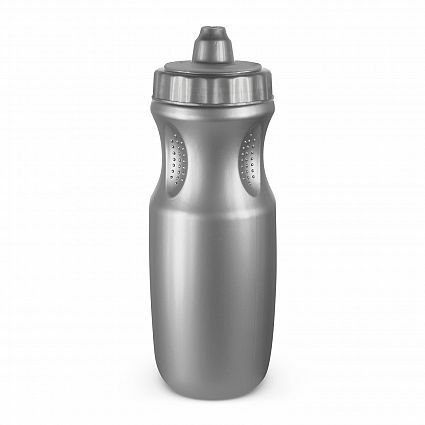 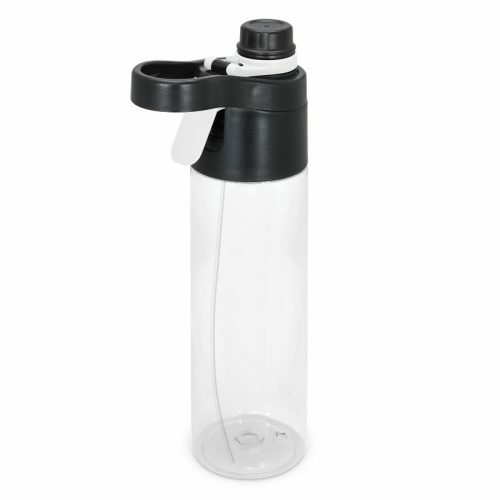 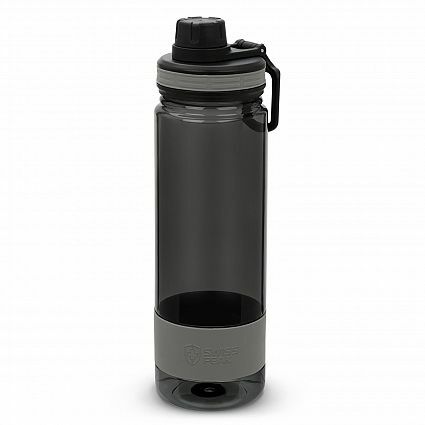 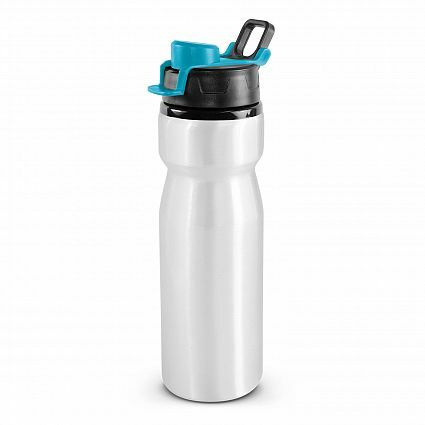 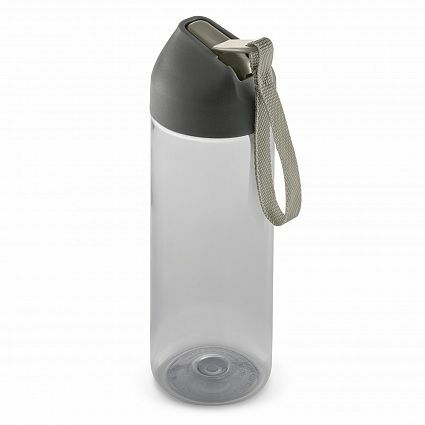 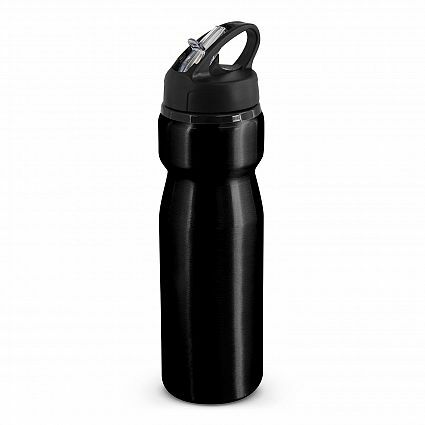 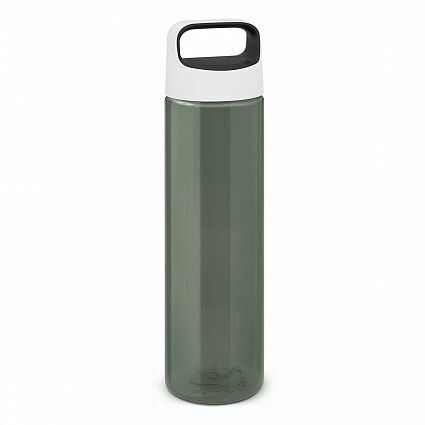 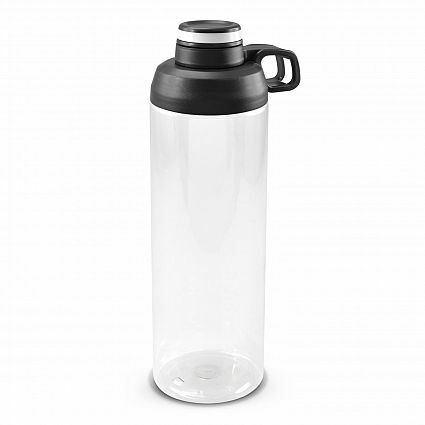 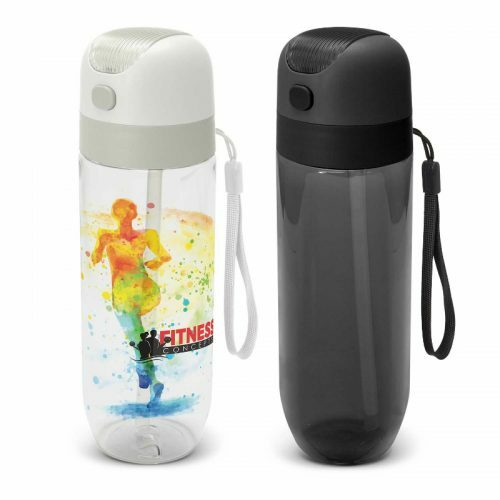 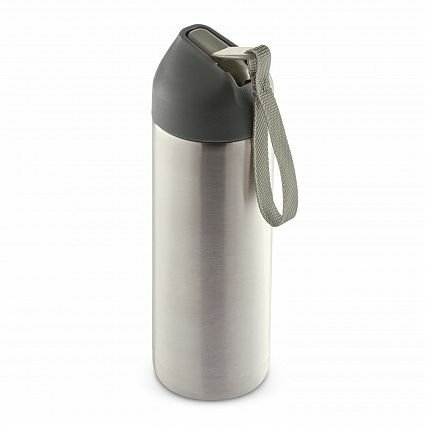 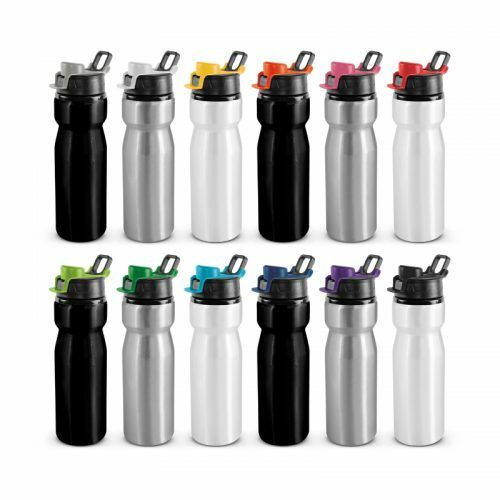 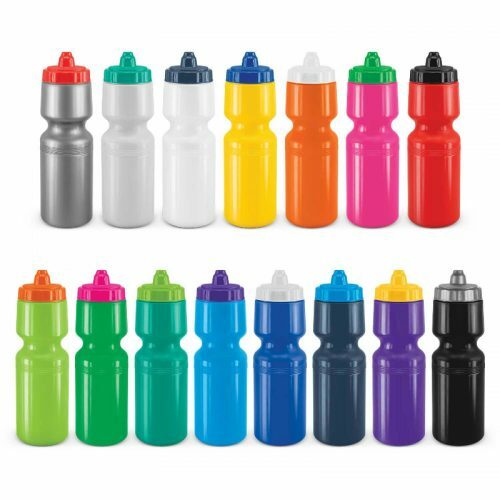 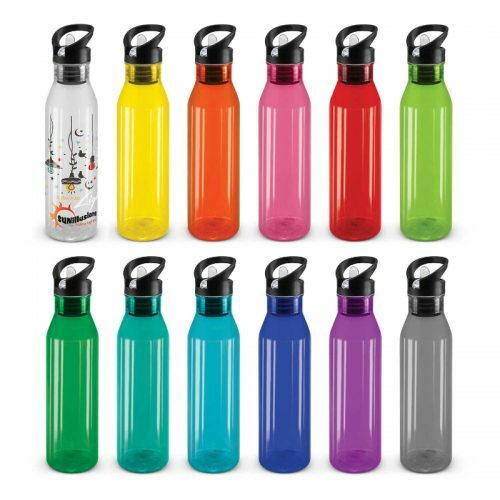 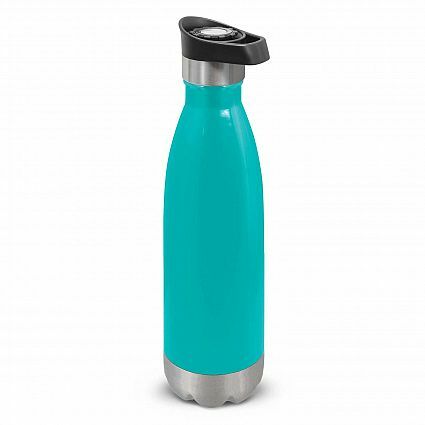 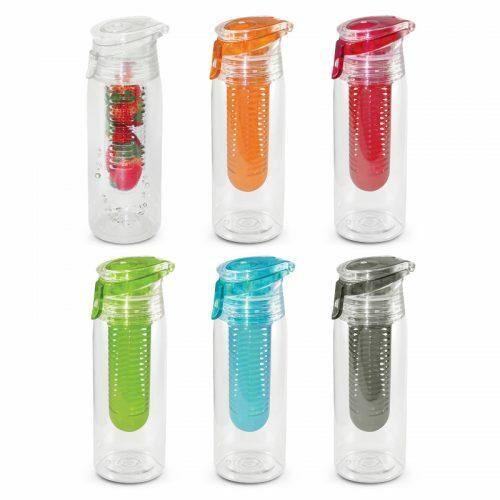 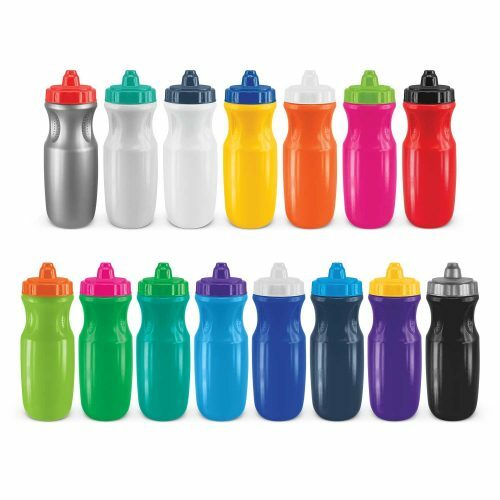 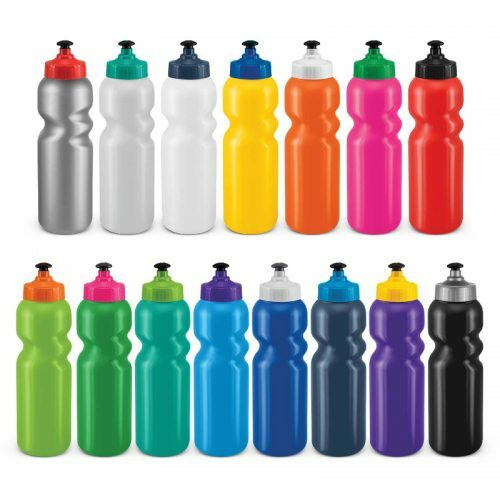 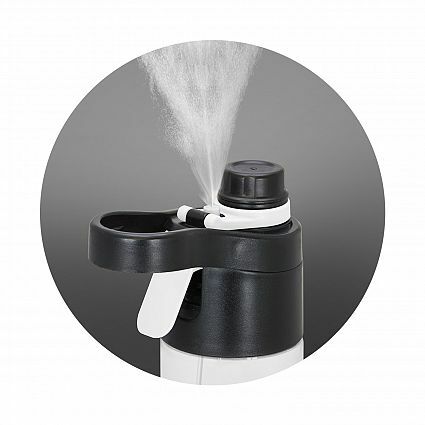 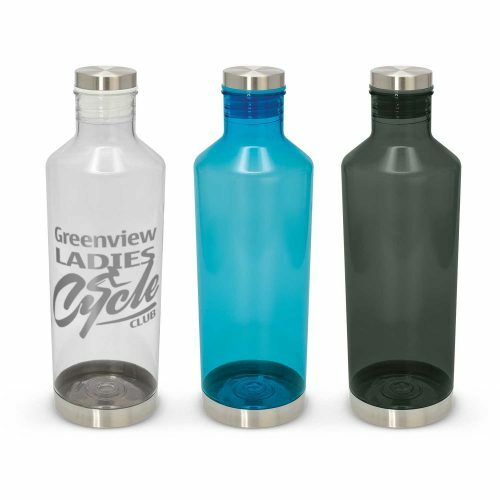 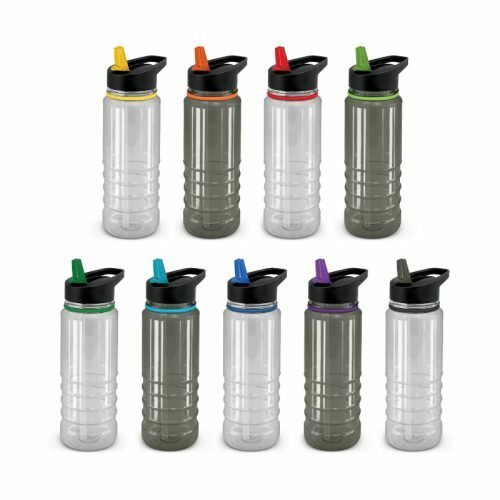 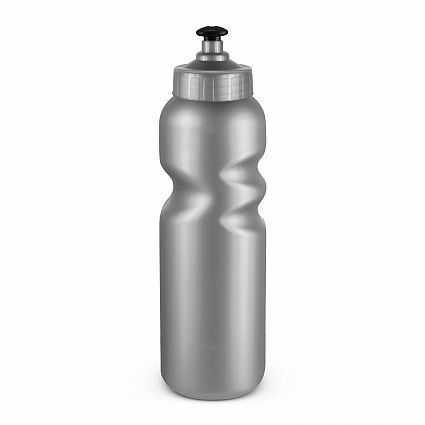 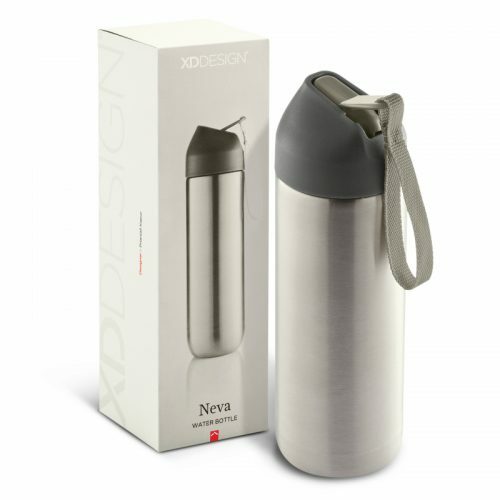 We have a great range of promotional drink bottles you will love. Explore our range and contact us if we can help.